Chinese Yam In White Plate. Stock Photo, Picture And Royalty Free Image. Image 31442618. 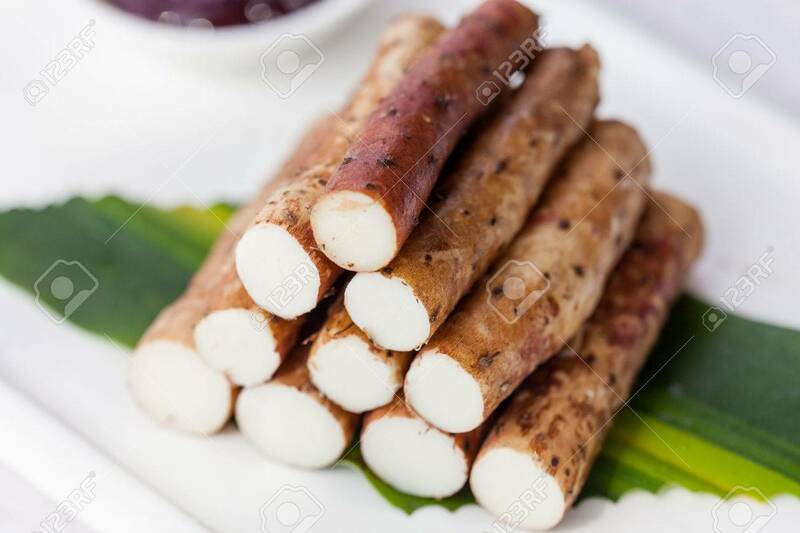 Stock Photo - Chinese yam in white plate. Chinese yam in white plate.